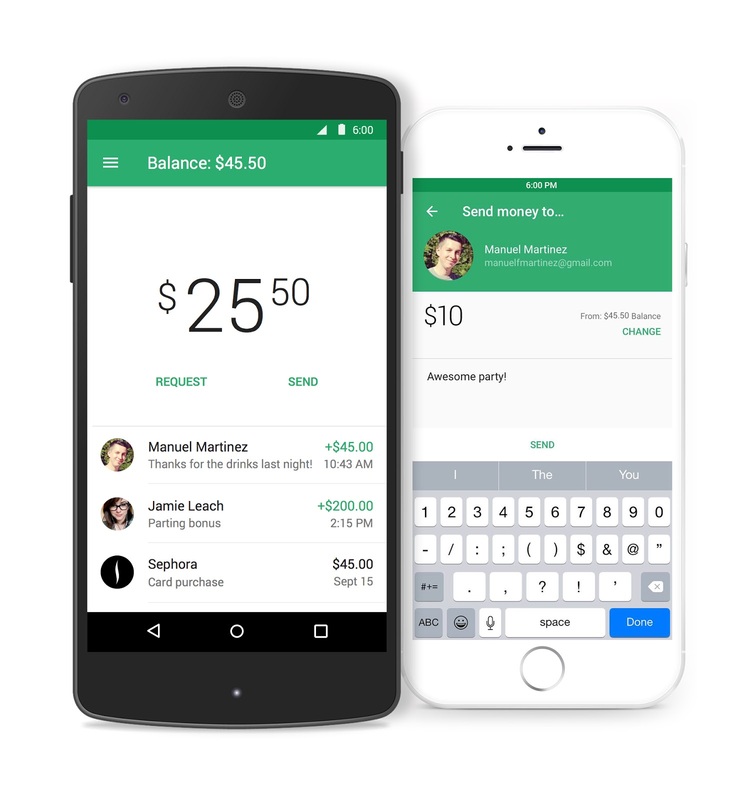 Today, we’re announcing a new Google Wallet app -- now focused exclusively on sending and receiving money. You can use Google Wallet with your Android or iOS device to send money to anyone in the US with an email address, even if they are not a Wallet user. And now, when you receive money through Google Wallet, you can quickly cash out to a debit card or linked bank account. It's easy, fast, and free to send money directly from your bank account, debit card or Wallet Balance. When you receive money through Google Wallet, you can spend it using your Google Wallet Card wherever Debit MasterCard® is accepted in the US, use your Wallet Card to withdraw it from participating ATMs, or cash out to a debit card or linked bank account. We’ll be announcing more Google Wallet news soon, and would love to hear your feedback (just select Help > Feedback in the app). For updates on Google Wallet, subscribe to this blog, or follow Google Wallet on Twitter and Google+. The new Google Wallet is available today on Google Play and the App Store today. Visit the Google Wallet website for more. *MasterCard is a registered trademark of MasterCard International Incorporated.